We’re here to help you cultivate a healthy and strong marriage and family. Our desire is to equip marriages with a solid foundation so they can flourish and transform neighborhoods, communities, and future generations. 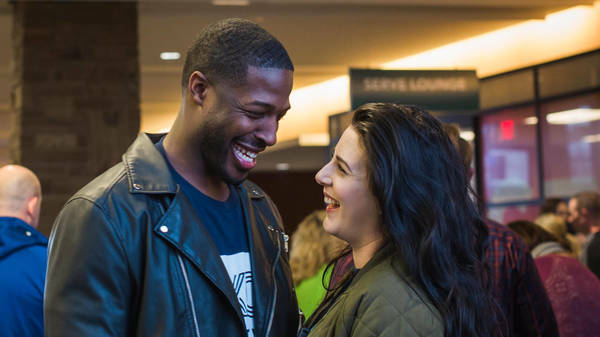 Our annual XO Marriage Conference is held each February, and we offer classes, seminars, and groups to equip you with skills and insight for marriage, parenting, and nurturing a godly family. Whether you’re preparing for marriage, blending a family, enriching your marriage, struggling through a crisis in your marriage, or trying to figure out how to raise godly kids, we have something for every season.